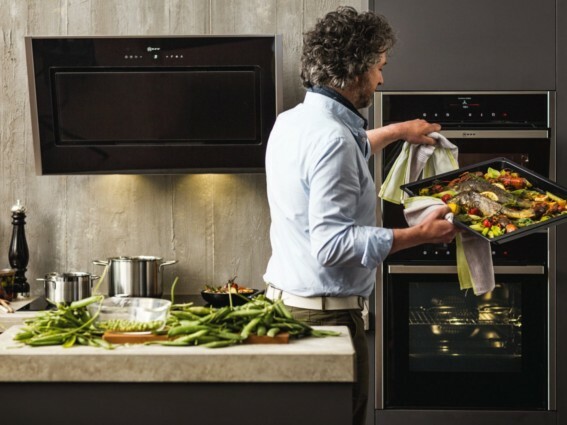 Come and experience the latest appliances in action at our official NEFF Cook Demonstration day on Saturday 27th September, 10am to 4pm, at our Chelmsford showroom. 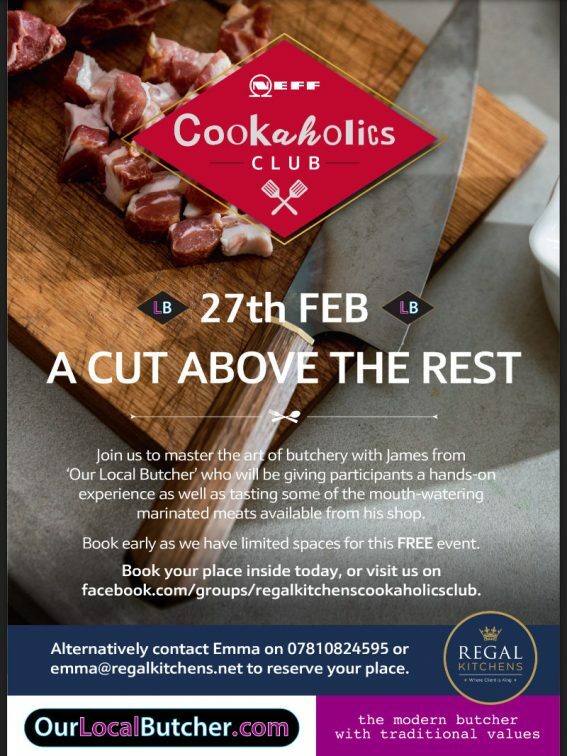 We look forward to welcoming James from ‘Our Local Butcher’ into our Chelmsford showroom on Thursday 27th February. During the campaign local people were asked to show their support for their favourite business by submitting a review of the service they had received. 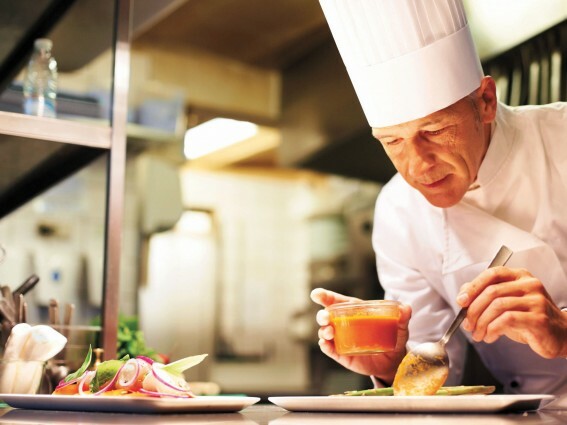 At a national level over 37,000 verified reviews were left for those businesses who had qualified to take part in the Awards. 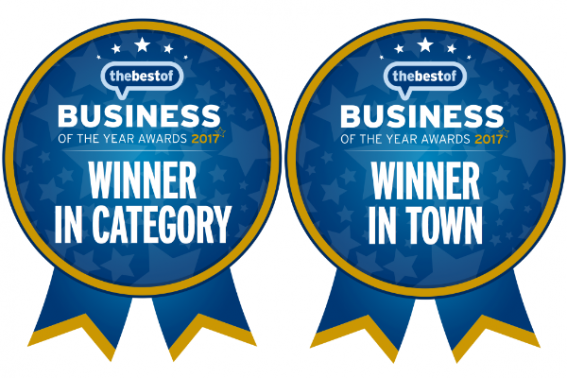 The Awards operate at a national and local level with a UK Business of the Year, Category Business of the Year and Town Business of the Year. Those businesses who won in their category nationally can be very proud of their achievements.  With Regal kitchens as our winner this has certainly placed Chelmsford on the map for all the right reasons. Also on a local level Indian Restaurant Live Dosa received 61 reviews Winning Best Business in Town and recruitment company Ascension Global Recruitment who received 18 reviews and came 3rd nationally. 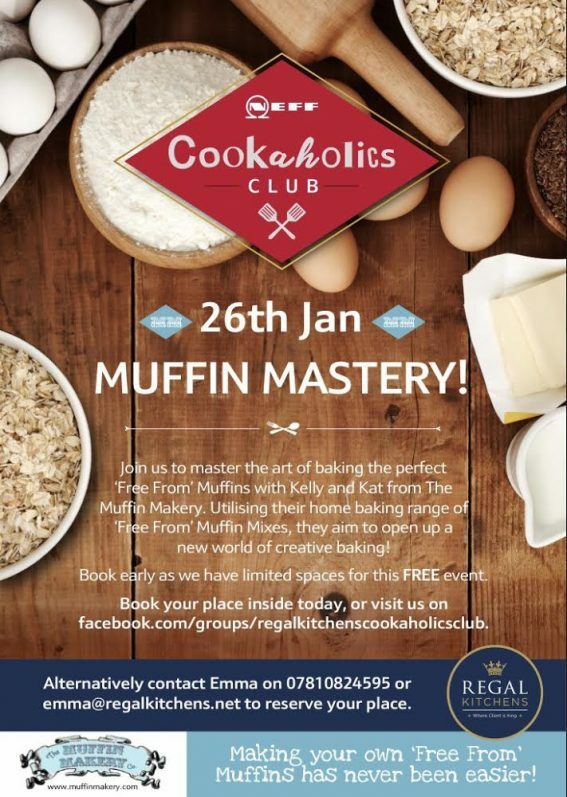 We look forward to welcoming The Muffin Makery into our Chelmsford showroom on Thursday 26th January. 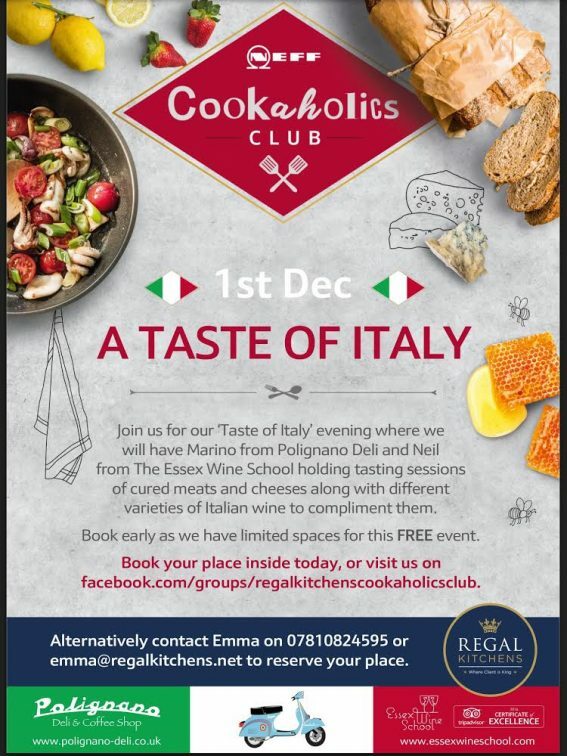 Join us on Thursday 1st December for our ‘taste of Italy’ evening, we have Marino from Polignano Deli and Neil from the Essex wine school holding tasting sessions of cheeses and cured meats along with different Italian wines to compliment them. 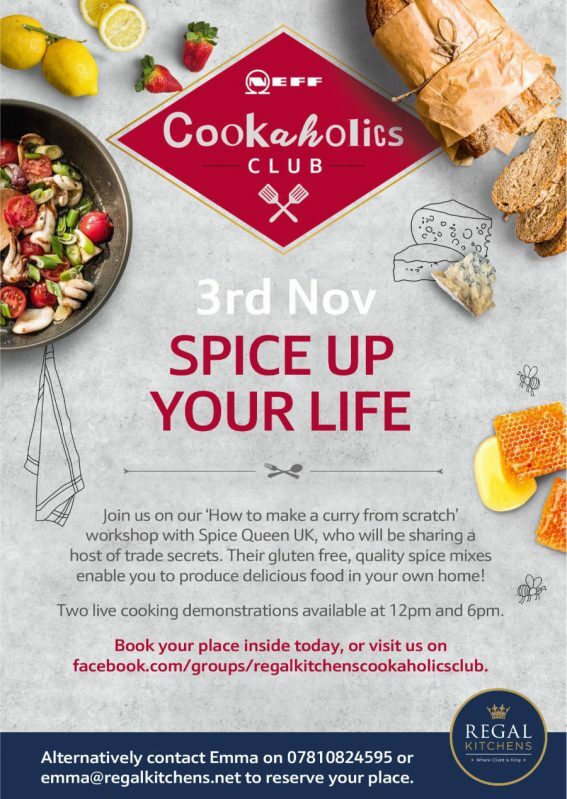 Come and experience the latest appliances in action at our official AEG Cook Demonstration day on Saturday 12th November at our Billericay showroom. 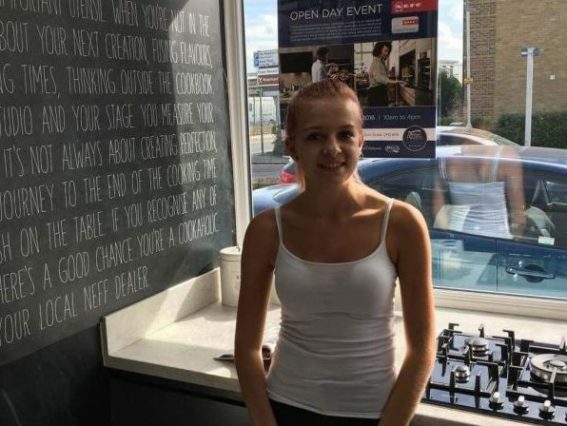 A work experience placement really paid off for one South Essex College Design student, earning her a part-time job with a prestigious kitchen company. 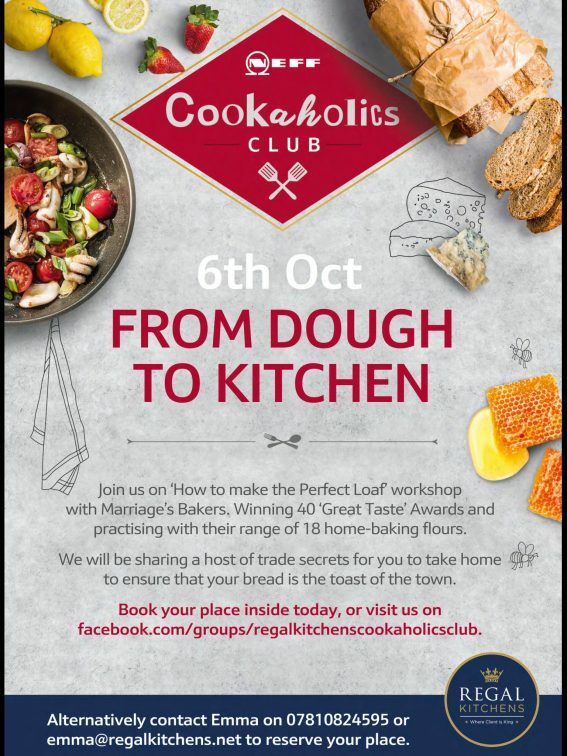 Come and experience the latest appliances in action at our official Neff Cook Demonstration day on Saturday 24th September at our Chelmsford showroom.